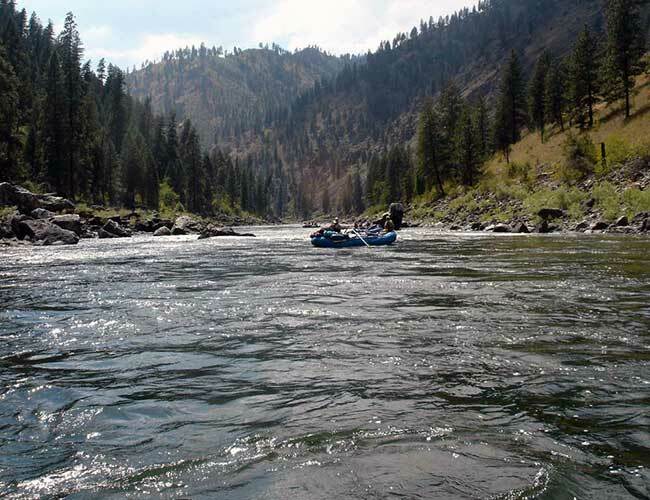 If you’ve planned an exciting private river rafting adventure for your group this summer, and need a vehicle transport service from put in to take out, Central Idaho River Shuttles is launching the best service in Idaho. 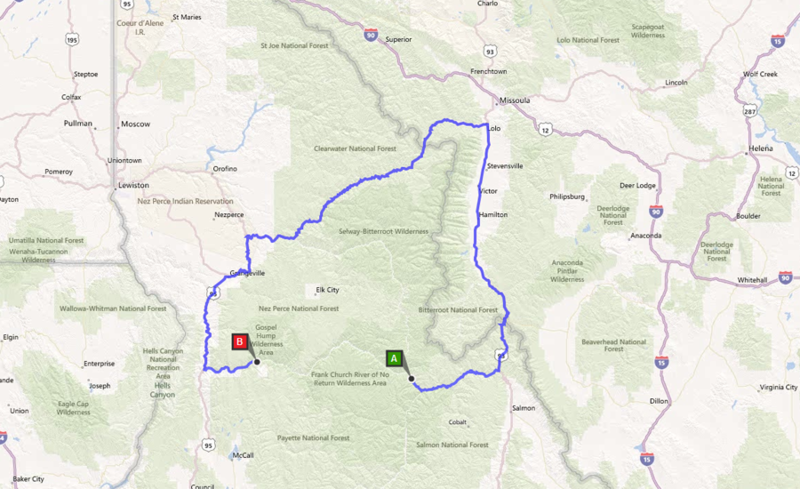 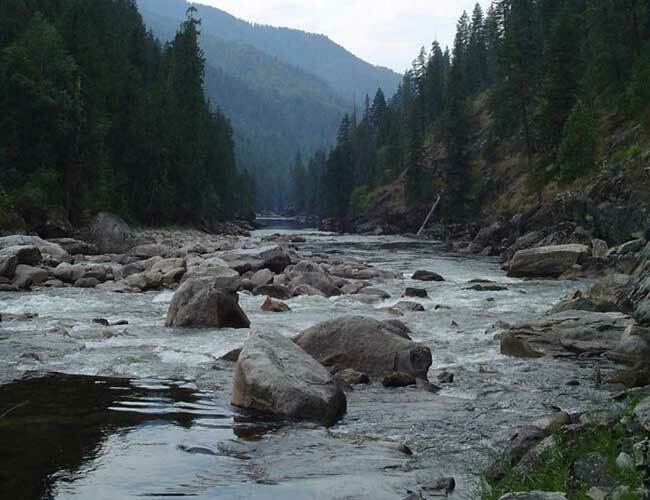 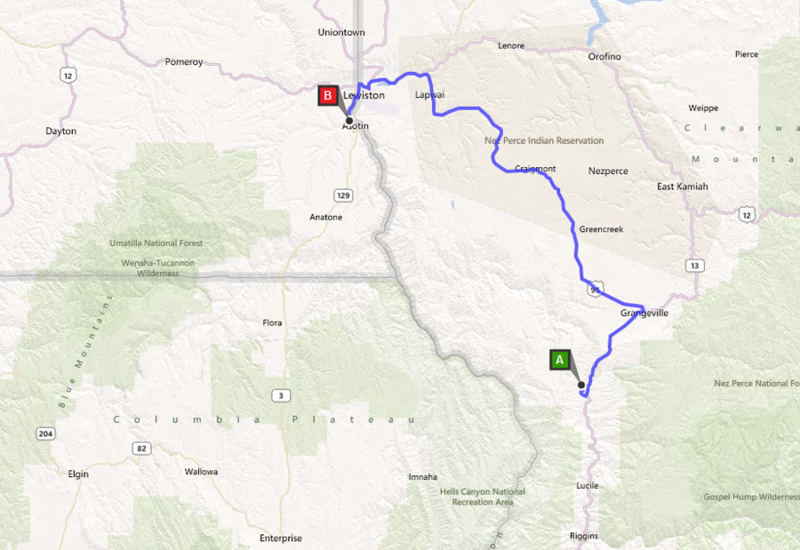 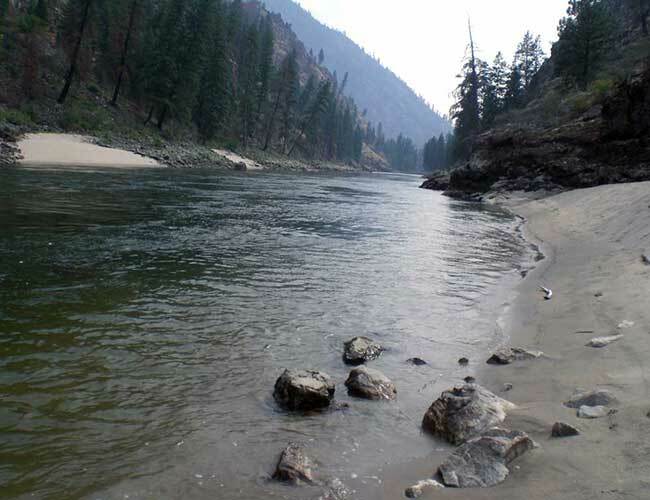 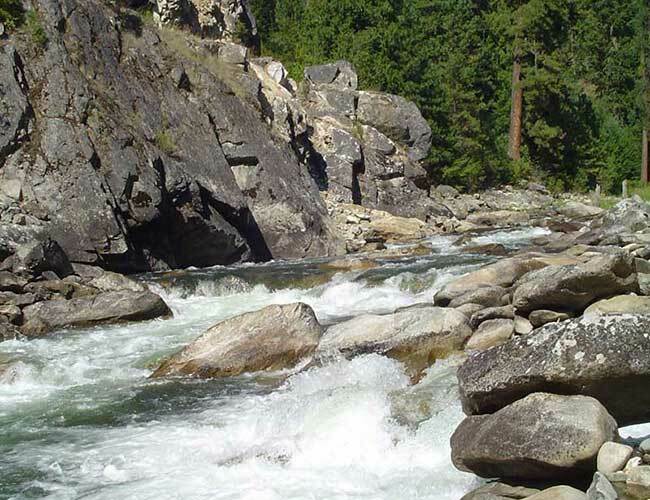 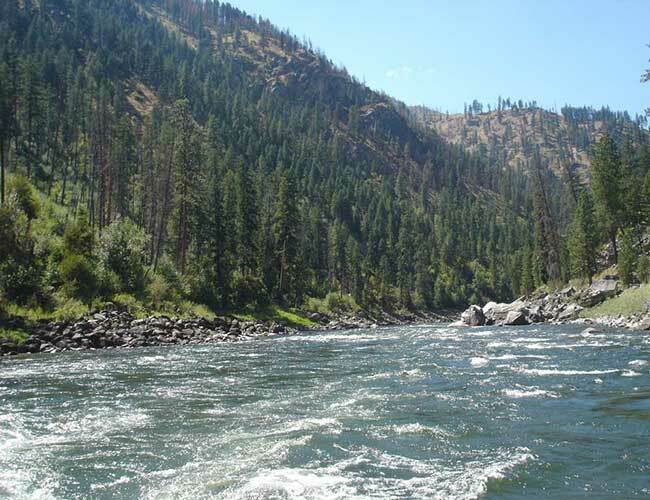 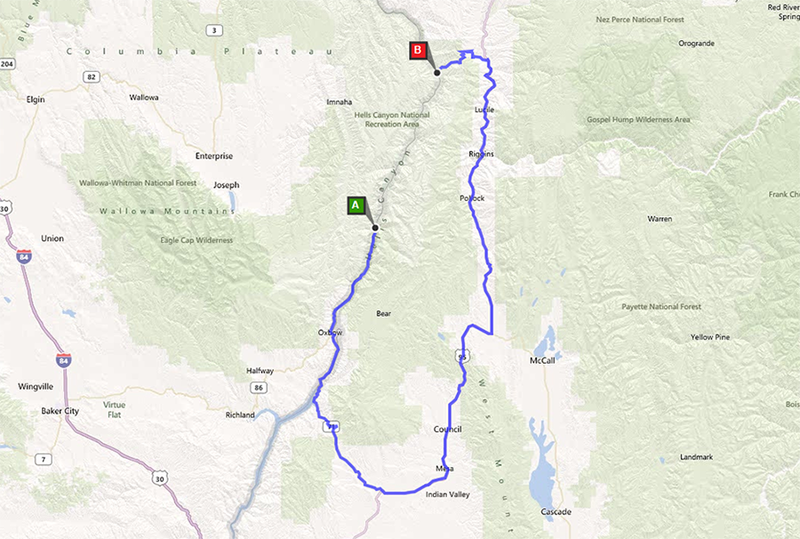 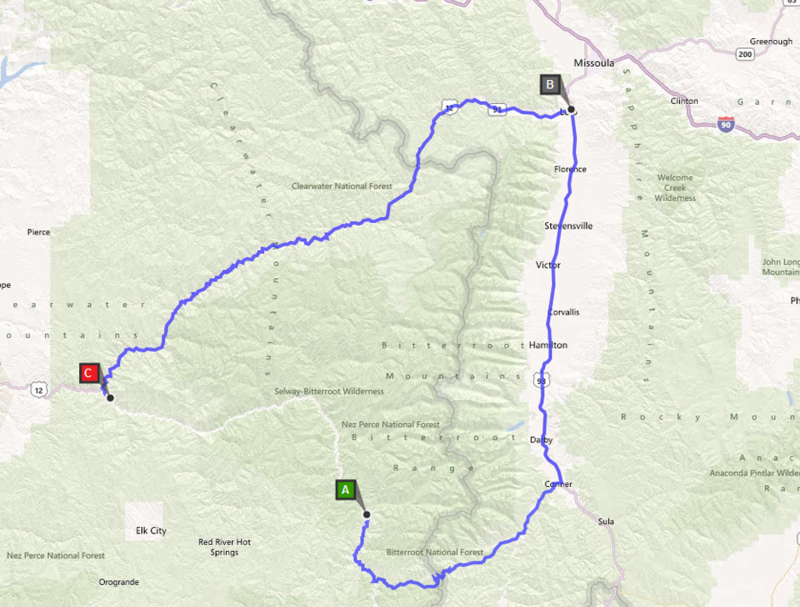 This featured shuttle route is for the Main Salmon River for put in near Salmon Idaho at the Corn Creek launch site. 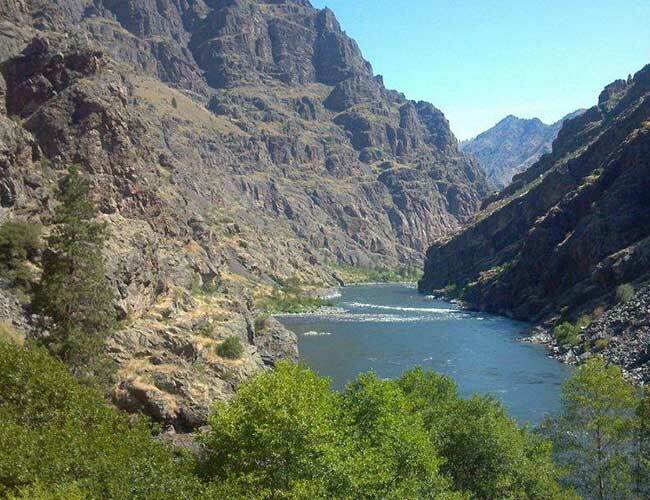 We’ll shuttle your vehicle(s) from that put in site to Vinegar Creek accessed via Riggins Idaho. Give us a call to start your planning.